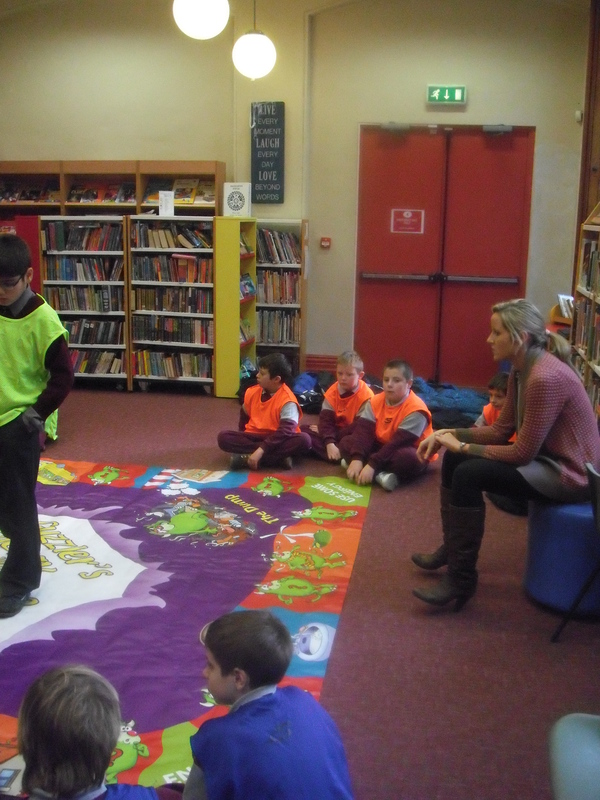 As part of National Science Week, fourth class visited Carlow Library. 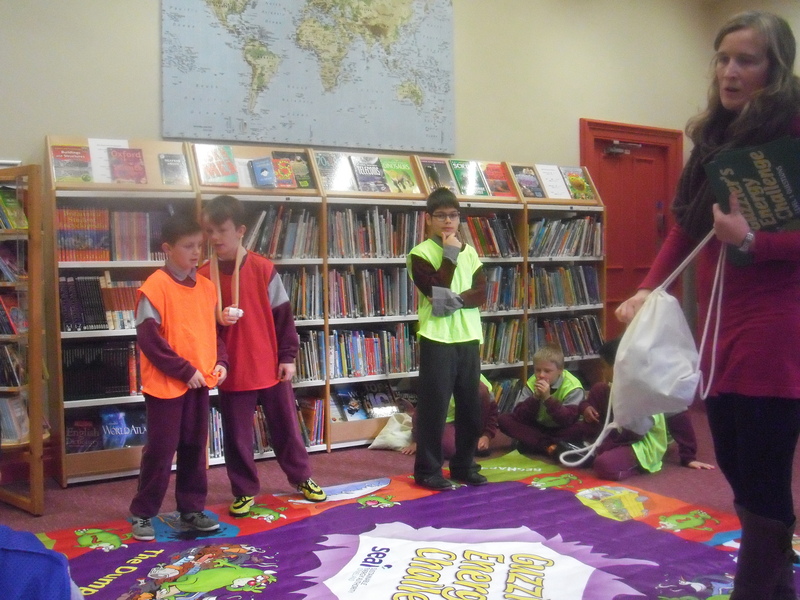 There, the children had a marvellous time learning all about conserving energy. Well done everyone.